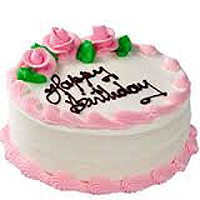 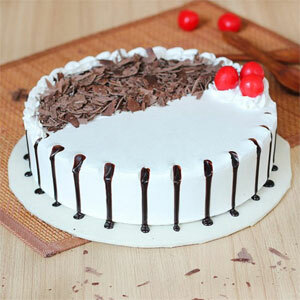 cake delivery in Vijayawada Cakes category have been rated 4.7 out of 5 based on 42 reviews. 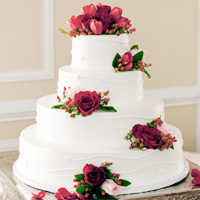 Send Cakes, Pastries and wedding cakes from Best Bakery in Vijayawada. 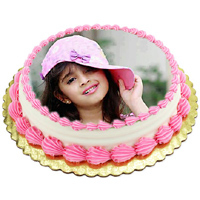 VijayawadaEshop.com best rated shopping site in Vijayawada, 4.7 rated of of 43 Google reviews, express delivery in Vijayawada on same-day & midnight home delivery. 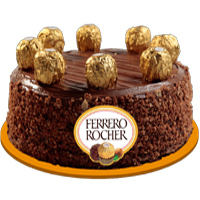 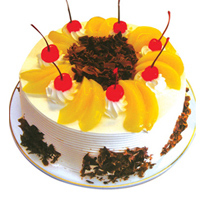 Choosing the best Cakes for different occasions is the key of sending Cakes. 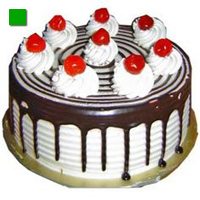 Choose best Cake for Birthday / Anniversary / Wedding :	VijayawadaEshop.com helps you find the right Cake for right occasion, before cake select one should think about personâ€™s interests, hobbies and favorite characters. 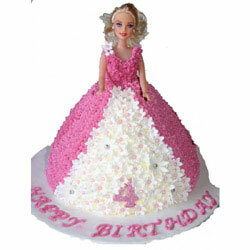 We deliver Cakes for occasions like Birthday, New Born, wedding, congratulations and anniversary. 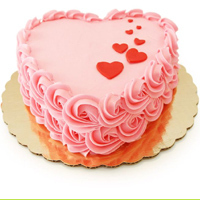 Vanilla Cake, Butter Scotch Cake, Pineapple Cake, Black Forest Cake, Chocolate Cake,Fruit cake, Kiwi Cake and Almond Cake are regular flavor available in Vijayawada, Along with Cakes, we also arrange Cakes, Chocolates, Balloons, Sweets and Gifts to recipients in Vijayawada. 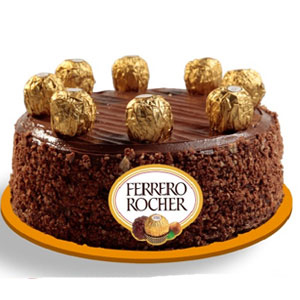 Guntur florist guaranteed delivery of fresh flower arrangements bouquets roses chocolates teddy bears, chocolate bouquet, wedding cakes and gifts.- Order Now For Flowers.- Order Now For Cakes.